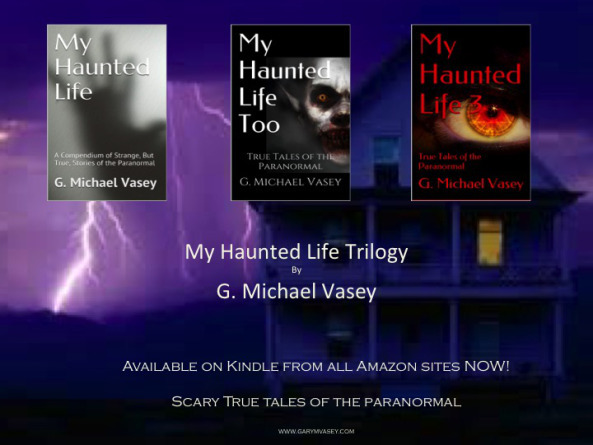 This month will see the launch of a paperback version of all three My Haunted Life Kindle books plus three bonus stories as My Haunted Life – Extreme Edition. Meanwhile, the three Kindle books continue to do well – still better in the UK than the US but I am not complaining at all. My Haunted Life Too flirted with the top spot again this weekend…..
Watch out for the cover reveal for the paperback version of My Haunted Life – Extreme Edition – soon!